Just hours after releasing the music video for her song “Twerk”, hip-hop artist Cardi B took to Instagram to share her views on President Donald Trump and the US government shutdown, which is now entering its 27th day. 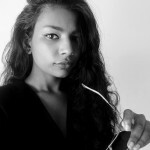 In the Instagram clip, the rapper admits that she is “scared” and believes that something needs to be done. She also remarks that America’s currently a “hell hole”. 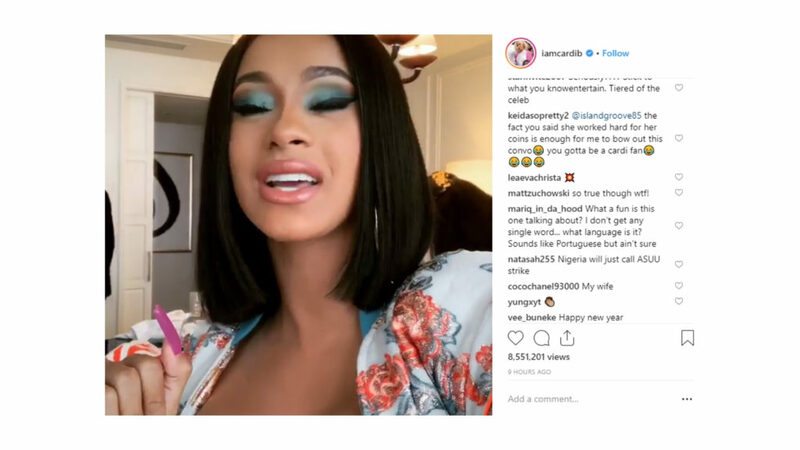 With over 8.6-million views and multiple shares across social networks, Cardi’s rant got people talking. “I think this Cardi B should give the State of the Union instead,” wrote George Takei on Twitter. I love how she makes an argument, addresses the counter argument, acknowledges her lack of knowledge and has a call to action. Am Waiting on Trump to reply to Cardi B but i don’t think he’ll even know how to approach insulting her. He probably doesn’t even know who she is or thinks its Ivanka's Side brands or even spell "B" wrong. Even US politicians debated retweeting the video. The current government shutdown is now the longest in the country’s history, with a number of critical services shuttered. This included Donald Trump’s kitchen staff at the White House. Speaking of Trump, the US President has yet to respond to Cardi B.